Listen To Our New Album Today! Posted on December 20, 2012 | Comments Off on Listen To Our New Album Today! Great news! Our brand new self titled album, featuring Blind Melon’s Glen Graham on drums, is available everywhere! Many thanks to all of our Kickstarter supporters. The album was recorded in Seattle, Washington and Durham, North Carolina. Or, if you prefer something a bit more hands on, you can purchase a CD through CD Baby. Comments Off on Listen To Our New Album Today! Comments Off on Science! 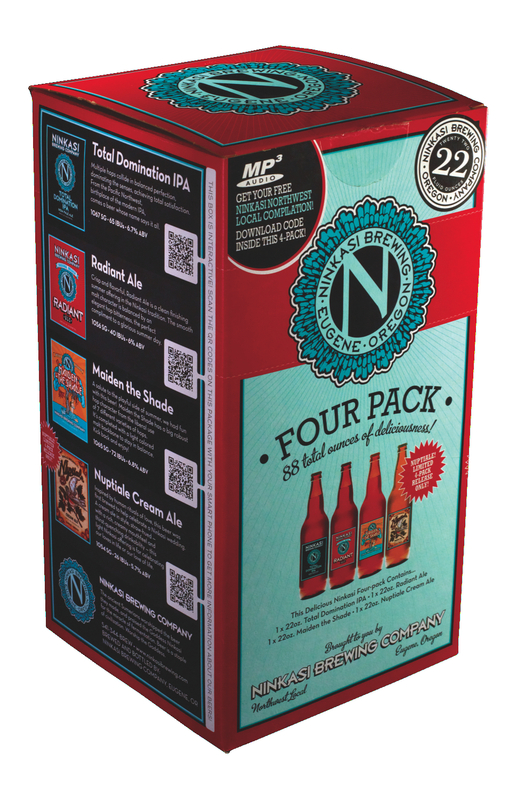 song included on the Ninkasi Brewing Summer compilation CD!